Boy Scouts of America just announced that girls will be allowed to join as "boys" -- all to favor the transgender revolution. The anti-family movement that denies basic biology wants the Boy Scouts to surrender every vestige of moral integrity. To give up every moral value. To accept sin. To reject God's plan. With all urgency, please sign your protest petition. 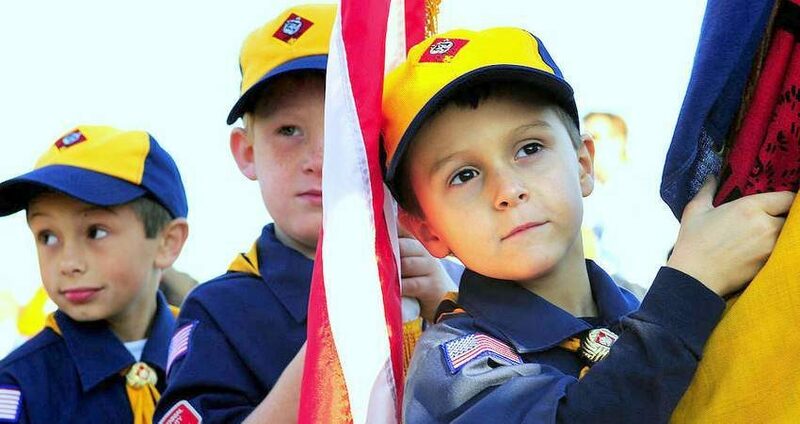 I'm appalled by the Boy Scouts of America's new policy that allows girls to pose as "boys." The transgender ideology is a form of child abuse. Please return to the virtues expressed in the Scout Oath: Honor, duty to God, and moral uprightness.